Among the 5,576 frogs and toads (6,317, if you include other amphibians so far discovered), many would benefit from lots of protection, even if it's just not to run them over. People collect them for the pet trade, cut them up, eat their legs, allow their current and dire chytrid infection to spread, and abuse them in many other ways. To some, they look a little vacant, but if you compare the body to the head size, a zoologist will tell you that's a fine calibre of brain. 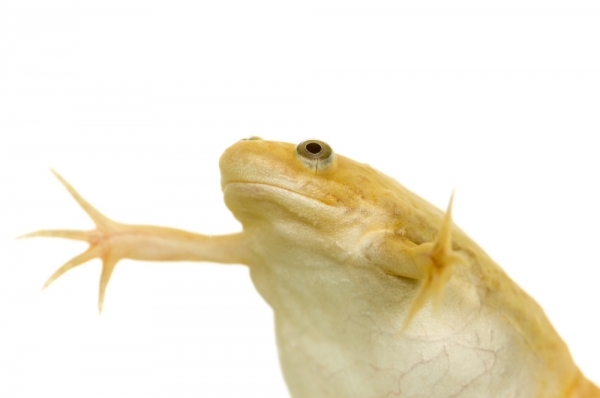 Now an amphibian charity has organised the most extensive website and a 'day' in which we can consider how to "Save The Frogs!" You can dig a pond, preserve a wetland, keep a different pet, or just enjoy the miniscule beauty of some of these petite monsters. 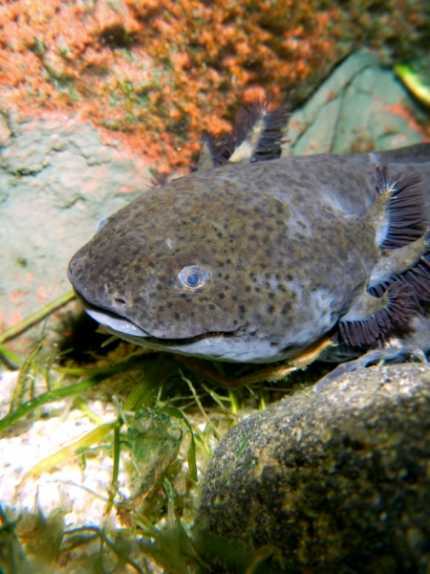 The axolotl is one (highly-endangered because of Mexico City's urbanisation) species that points to benefits we gain from amphibians. Without study of the incredible regeneration capacity of this creature, you may well have had a less successful heart operation or failed to heal a transplant. These guys have no trouble growing such things as organs! Even more critical are the most effective painkillers known and one of the most effective HIV treatments, both from pure frog-based research. The elements of earth's biodiversity are themselves diverse, as it's not only our closest relatives that are used to help our improving health facility! The threat of extinction hangs over so many animals these days that the fate of small, unnoticed creatures is ignored. After 362 million years, the Class Amphibia sometimes seems liable to totally disappear. Modern fish are just a little further back in the Devonian, but they have numbers available that today's amphibians don't have any more. The usefulness of amphibians is under-rated too. As those small, helpless animals, they are important food sources for much of the terrestrial and aquatic food web. In the wetlands that we care about for birdlife and plant communities, there is a need to supply the prey organisms that the birds need. 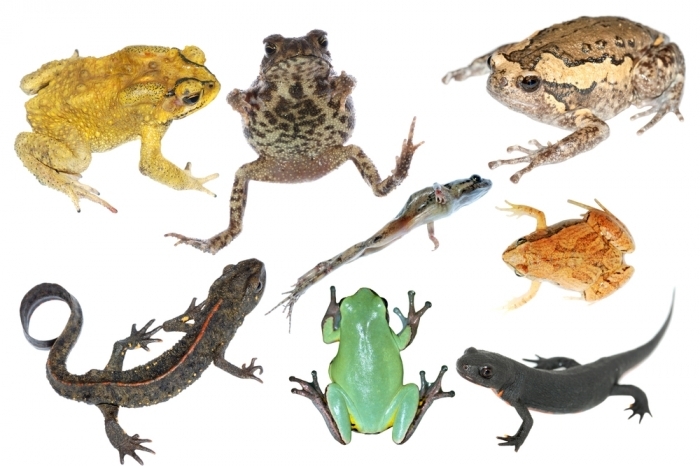 From tadpoles to cane toads, every size of creature can be growing in these productive areas. Conservation of the natural species is pre-eminent for everybody, of course. In that context, the importation of foreign species has reduced, but now provides horrendous new problems. 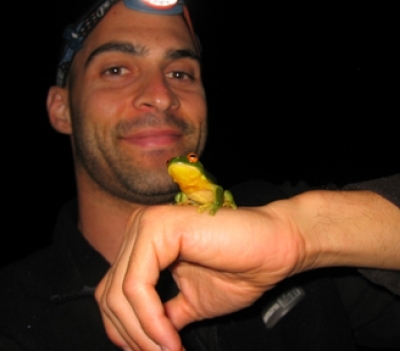 Many frog species are being infected by just one chytrid fungus called Batrachochytris dendrobatidis (Bd for short). This is currently threatening to add to the one-third of amphibian species already on the Red List. Read through the incredible variety on the endangered list to give you a positive lift (they are still alive in most cases). Here is one of the few that needs no conservation. It's a friend of mine called Xenopus. They were used for pregnancy testing for many years and you could keep them as pets easily because they're totally aquatic. They have one of the most beautiful transparent tadpoles - ideal for a budding medic in the family to get in some early heart studies? To see how to understand more, you just have to visit one of the most comprehensive information libraries for Amphibia. Visit Save The Frogs to fully assimilate frog, toad, newt and salamander. Even caecilians, that I personally find absolutely fascinating since I found just one, once! There is one I found on the IUCN site, that is found on only one hill in southern Kenya. It makes you think just how many there must have been before farming and the rest of our activities disrupted their habitats. Below are some currently common amphibian delights to peruse to your heart's delight, while considering you may never see them again! It is indeed time to Save the Frogs.